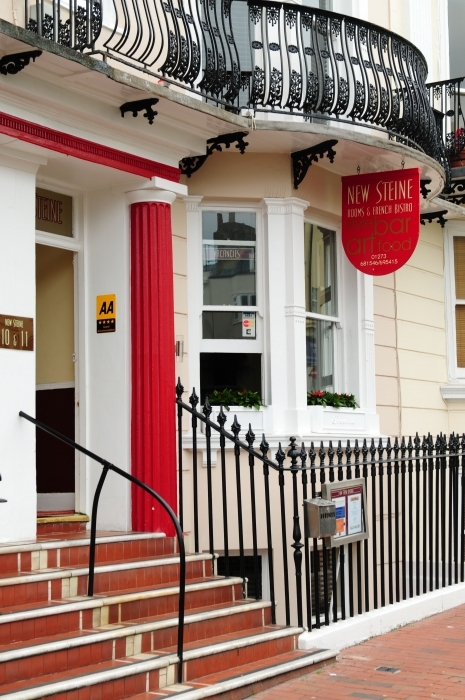 The New Steine Hotel is an elegant and fashionable five-storey Georgian Townhouse in central Brighton. Following recent refurbishment, the New Steine has re-opened with a modern design of hotel that exudes warmth and style, with a hint of French influence. 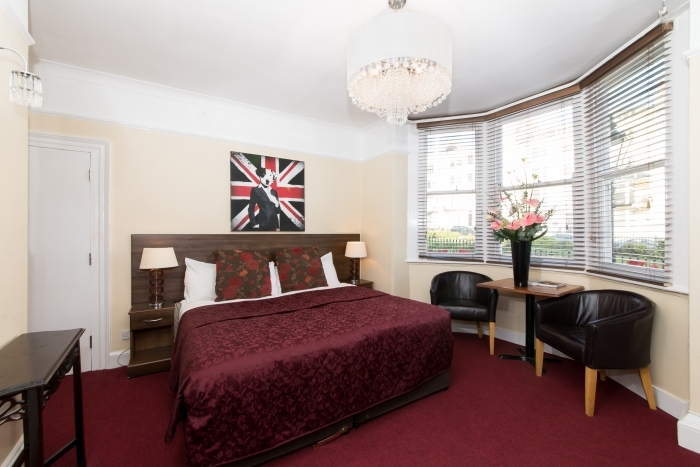 New Steine Hotel offers exceptional rates comparable to most hotels but retains the same level of service as any more expensive hotel in Brighton. 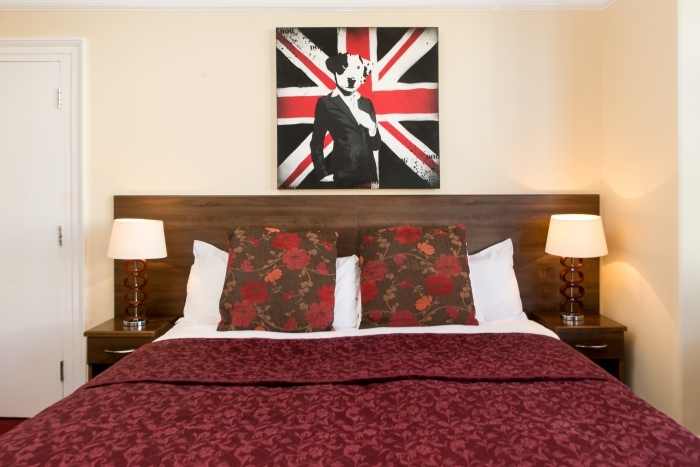 New Steine Hotel's facilities and budget are suited to both business travelers and tourists alike who want a hotel in Brighton at the right price. Within a short walk of the hotel are the Royal Pavilion, the Brighton Museum and of course, Brighton Pier and Beach. We would class ourselves as a boutique hotel. 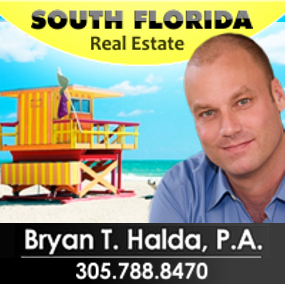 Why boutique? Well, we are a small hotel with a difference, offering a personal service at reasonable prices. The New Steine Bistro is our own restaurant, which caters for snacks throughout the day and evening meals, 7 days a week. 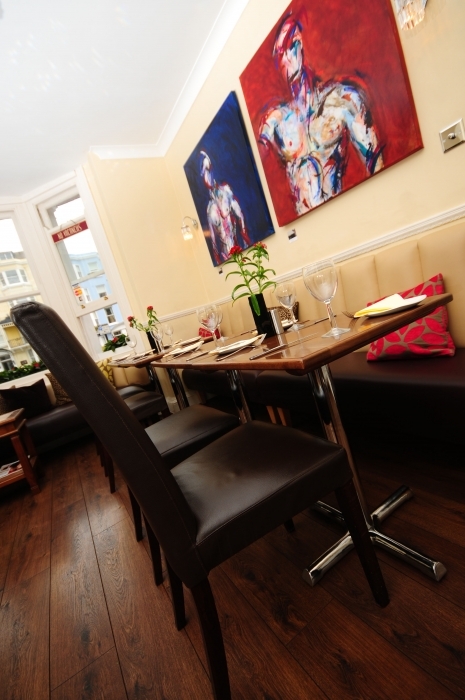 Offering homemade French cuisine along with British fare, with either a full a la carte menu or daily 3 course special menu, it is the perfect place in Brighton to enjoy exquisite food in a welcoming environment.